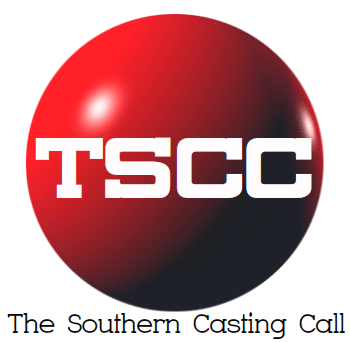 Casting Call “The Juggler” – Short Film/Drama Columbia, SC. University of South Carolina Campus. Columbia, SC. University of South Carolina Campus. Student film, unpaid, meals provided. Video Auditions due by February 3rd. Read for desired part from script provided.